Product categories of Metal Beads Pendants - MSB, we are specialized manufacturers from China, Metal Beads, Metal Pendants suppliers/factory, wholesale high-quality products of Metal Gallery Beads R & D and manufacturing, we have the perfect after-sales service and technical support. Look forward to your cooperation! 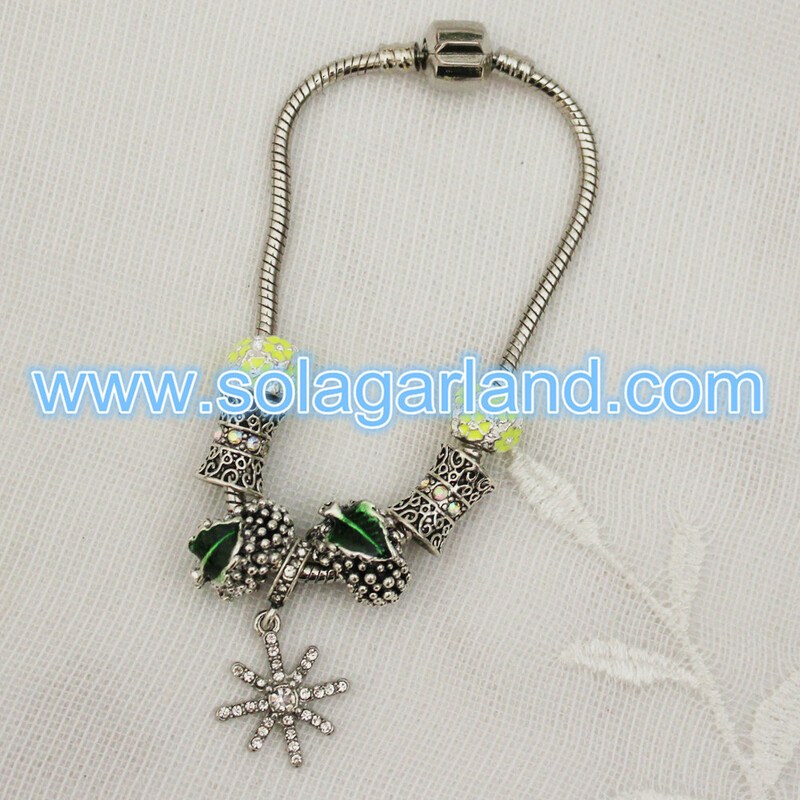 The Metal Beads is popular used on DIY charm bracelet making. 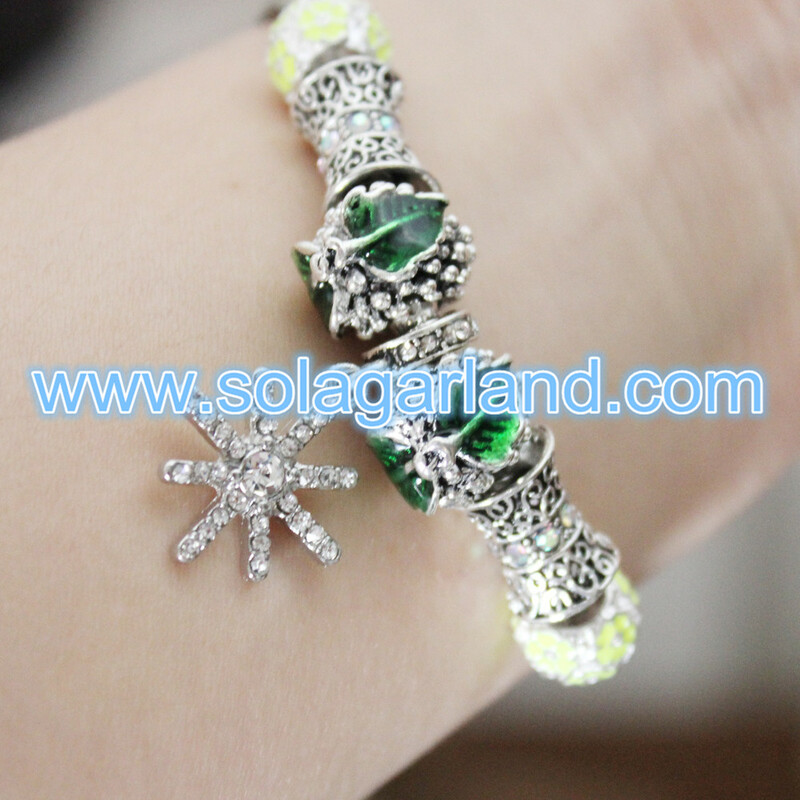 It can also used on cloth or any other place you want to decoration.